There's been lots of wonderful perks to my new workspace, one of them being all the interesting people that come into the space and turning them on, or not, to the botanical way of perfume. At times it can get a little odd, like when one woman said to me "I love my toxins!" but, even then it makes for a heck of a story. Occasionally I'll get a "perfumista" in the shop, this has been occurring more often lately. 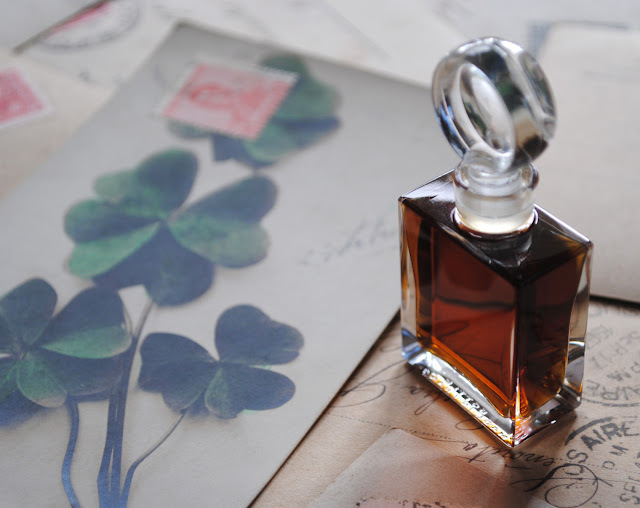 These are people who adore perfume, know some of the history, particularly the legendary houses with gravitas like Guerlain, Chanel, Patou, Caron and Coty. In fact, if you asked a group of perfumistas to list the five or ten most legendary houses there would probably be a pretty interesting debate. 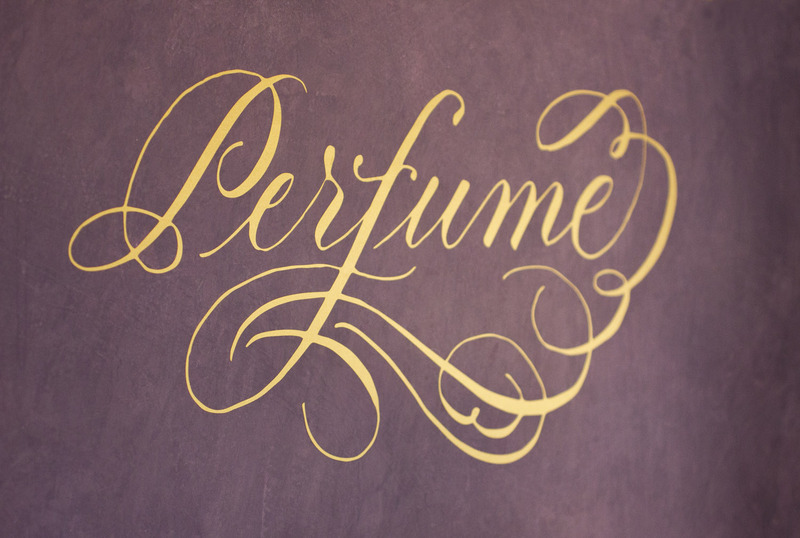 Angela over at the Now Smell This blog has written a fun piece titled "Becoming a Perfumista" for those of you who would like to delve deeper on what constitutes a perfumista. 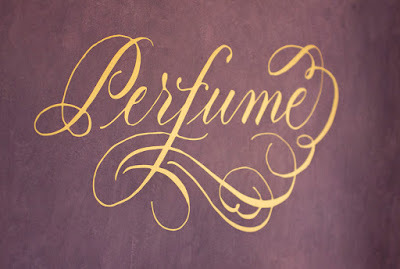 I find perfumistas absolutely fascinating to speak with because of their extensive knowledge. If you want to hang with perfumistas get yourself to a Sniffapalooza event in NYC or hang at any of the numerous perfume blogs. As I mentioned, recently I have had a few perfumistas come into the shop. One couple immediately endeared themselves to me when they brought out a sample of Mitsouko as a gift. Mitsouko is basically like the Mona Lisa of modern perfume. The fragrance was created by Jacques Guerlain in 1919, it is a classic chypre released on the heels of the original perfume in this category titled Chypre de Coty from 1917. A basic chypre perfume contains bergamot in the top notes with florals, usually jasmine, in the heart and oakmoss in the base. Mitsouko follows the blue print with additional notes of orris, vanilla, peach, rose, lilac, cinnamon and black pepper. I'm fascinated by the fragrance because it is quite elegant with herbal nuances and doesn't scream "synthetic", civet or musks at me. Due to the ridiculous restrictions from the fragrance regulation board the perfumes has had several reformulations over the years. Luckily the latest one, from 2013, honors the beauty of the original and is said to be quite close in scent and evolution. On a second visit to the perfumery my new perfumista friends brought a bottle of the parfum extrait and Eau de Parfum of Jicky, Pois de Senteur de Chez Moi by Caron, and others. I'm so enjoying this grand adventure into a modern perfume history made possible by perfumistas that know much more about these fragrances than I do.